Autoplaza is the leading used car dealership that provides quality cars, trucks, minivans in very competitive prices. We value our customers, provide them the excellent service that keep them coming back for their next used car purchase. Our financing program can get you the car you like with lowest down payments and rates possible due to our partner banks and other financial institution we have established strong relationship with. 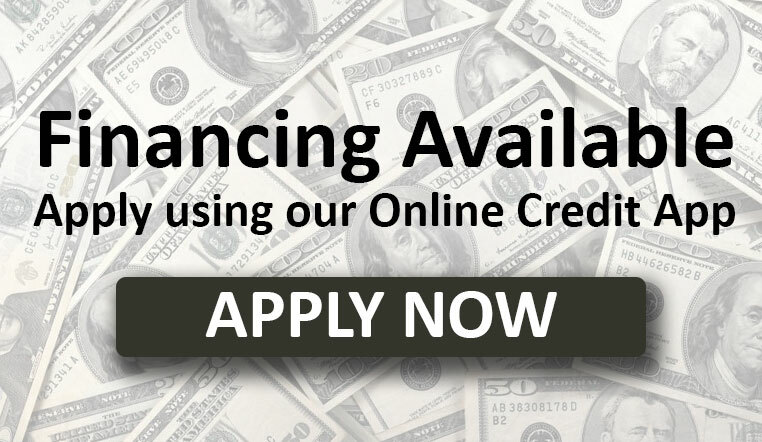 Financing is available for any credit situations. 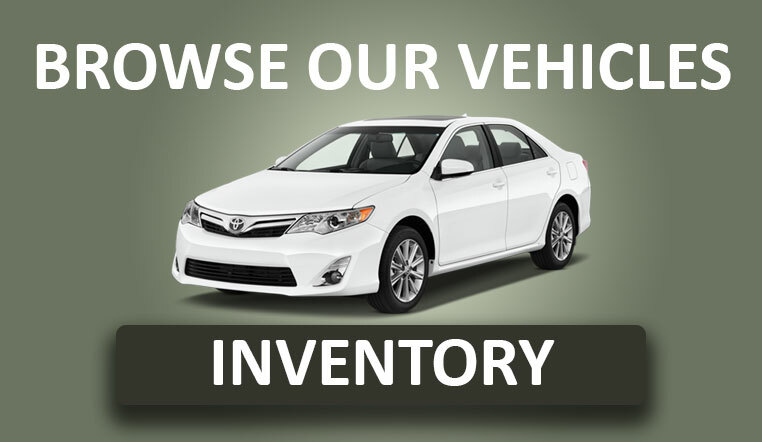 Autoplaza is your #1 source for buying a quality pre-owned vehicles. We have extensive relationships in the dealer community allowing us to purchase a wide variety of lease returns and new car trades at exceptional values. This enables Autoplaza to pass along huge savings on the highest quality vehicles of your choice. In addition, we offer a full array of financing options to meet your needs.